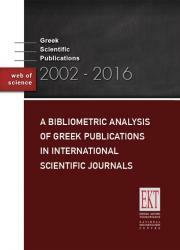 Open Access to quality scientific and cultural digital content. 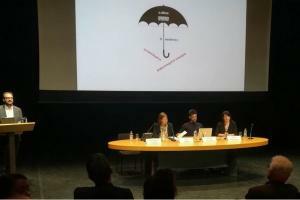 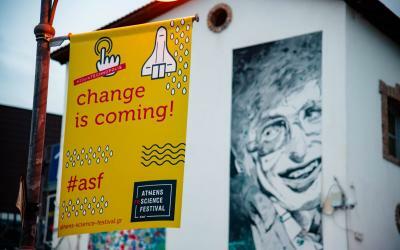 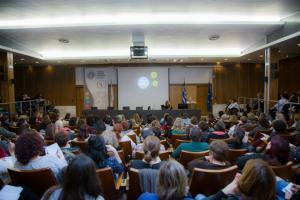 Through co-operation with other organisations, we offer support for the collection, documentation, aggregation, dissemination and re-use of Greek content. 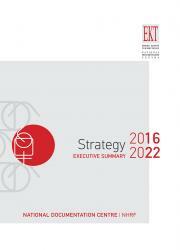 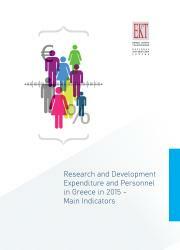 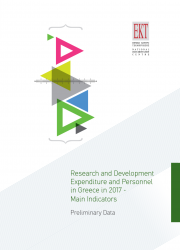 Official statistics and indicators for Research, Development and Innovation in Greece. 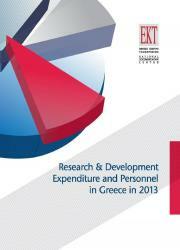 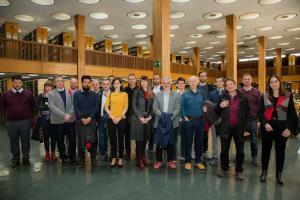 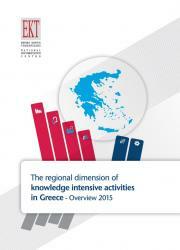 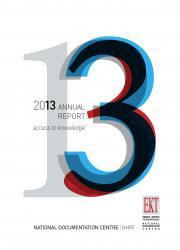 Reports on Greek scientific activity and participation in European programmes. 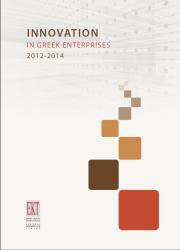 Updates, actions, tools and services for participation in research programmes, promotion of innovation and support for entrepreneurship. 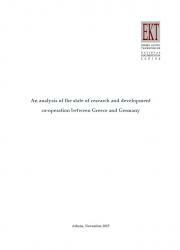 Connecting research and production through the exploitation of research results. 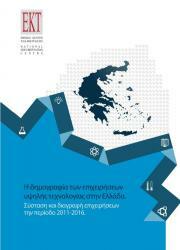 The National Documentation Centre (EKT) is a nationally used scientific institution operating at the National Hellenic Research Foundation.